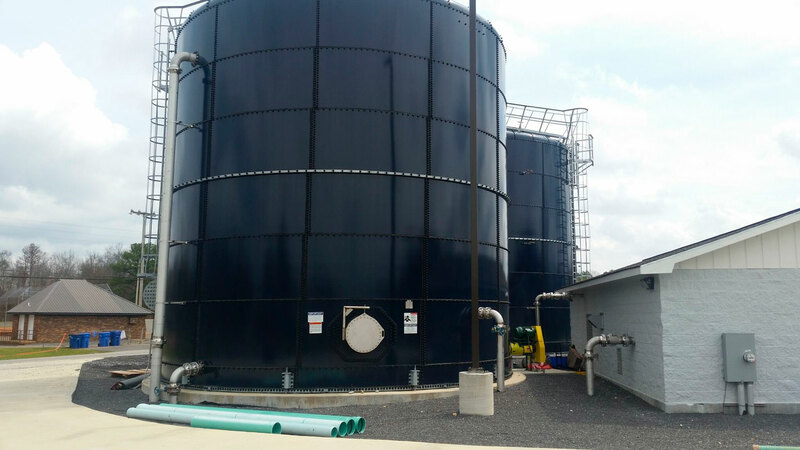 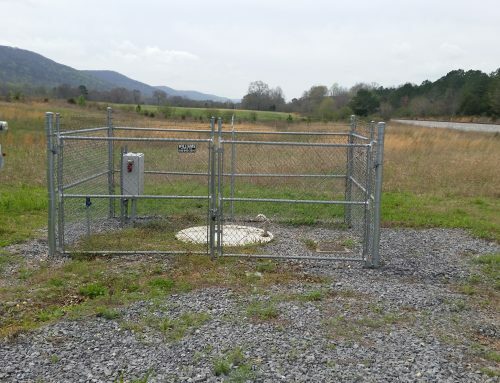 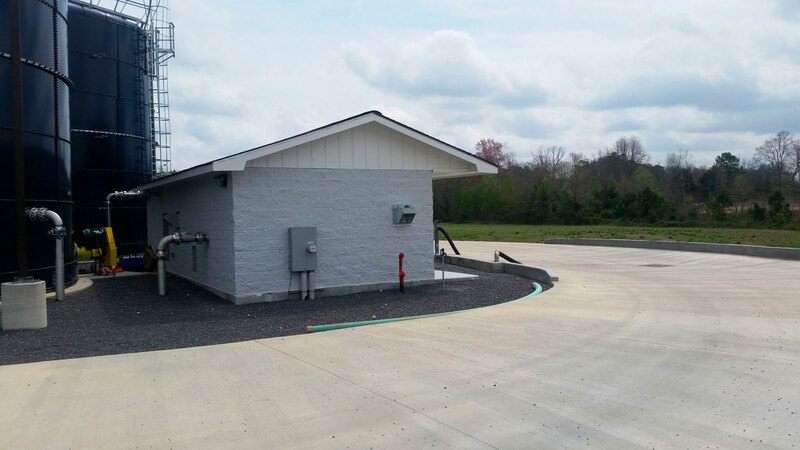 Phase I Expansion of Wastewater Treatment Facilities to Include Leachate Tanks and Digester for the City of Rainsville - Ladd Environmental Consultants, Inc. 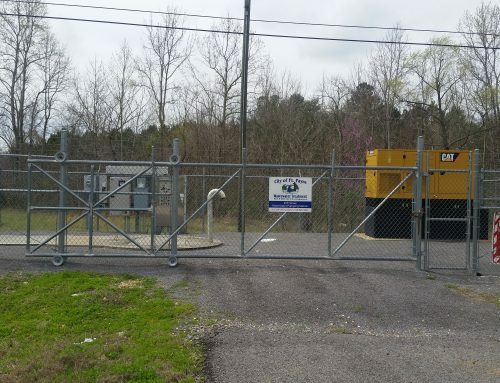 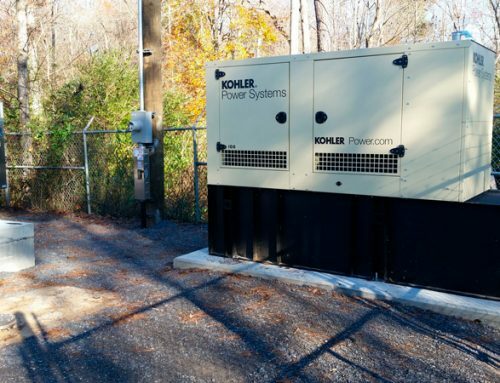 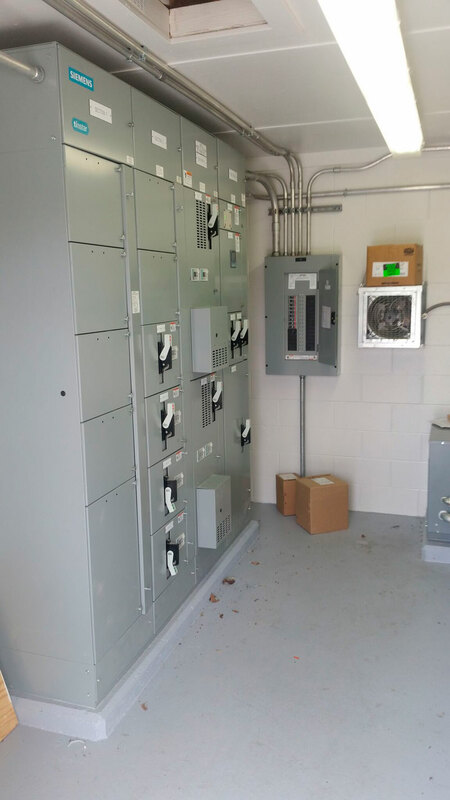 The City of Rainsville received a loan and grant from USDA Rural Development to install upgrades at the Rainsville Wastewater Treatment Plant. 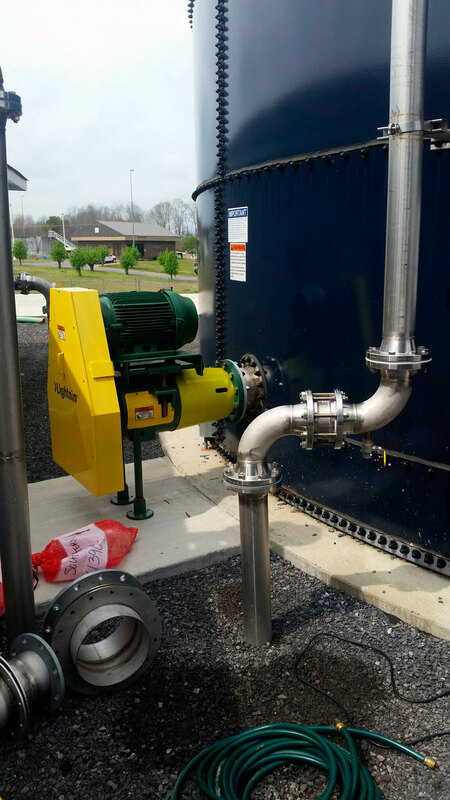 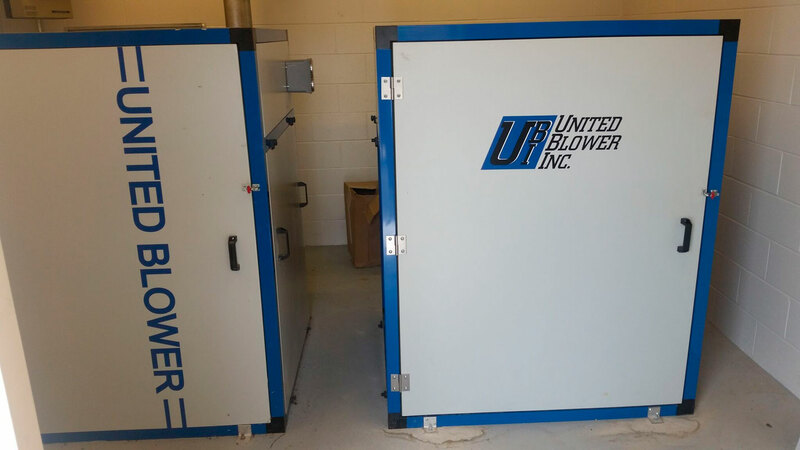 Phase I upgrades included construction of an aerobic sludge digester and a leachate holding tank including a mixer, blower and pumps. 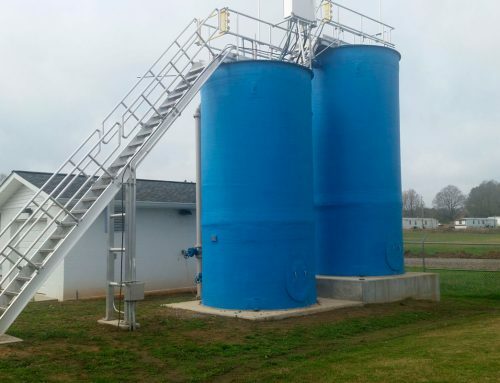 These improvements will allow the City to accept and treat leachate at its treatment plant by controlling the feed rate to the plant.